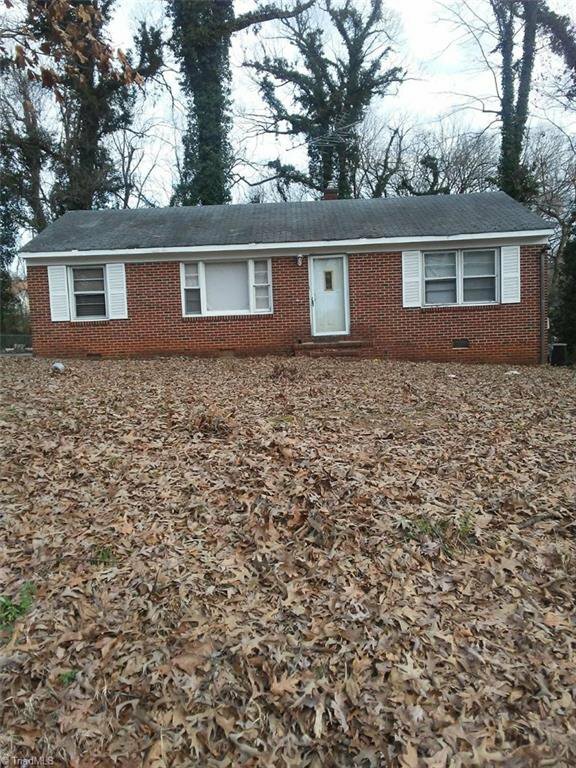 Great first time home owners/ handy man special , also would make a great investment property. Property sold as is. Listing courtesy of Thomas Realty. Selling Office: Keller Williams Realty North.